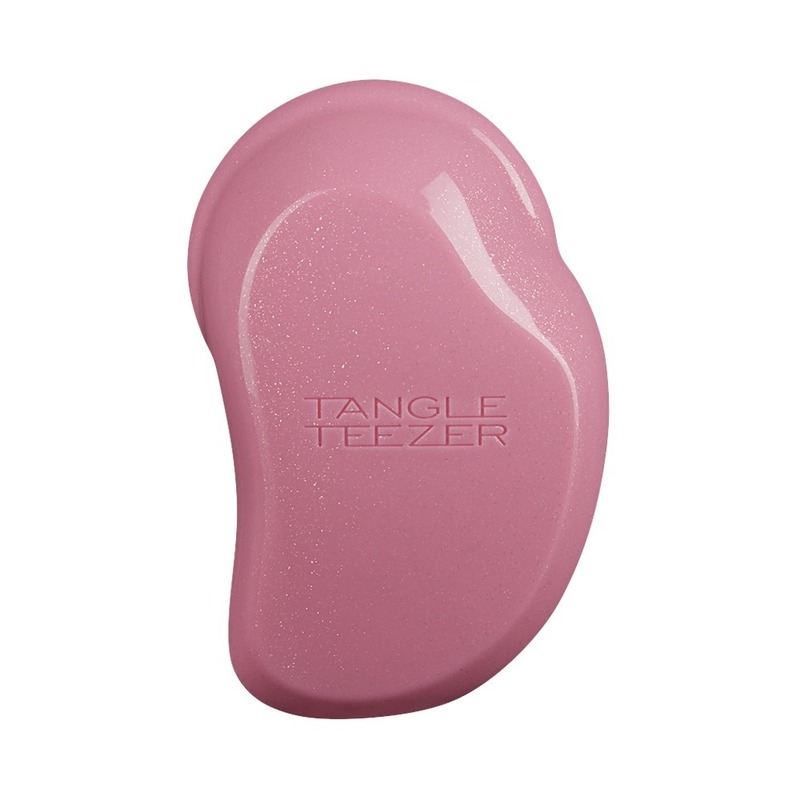 Create natural volume and body at the root with the Tangle Teezer Small Round Blow Styling Tool. 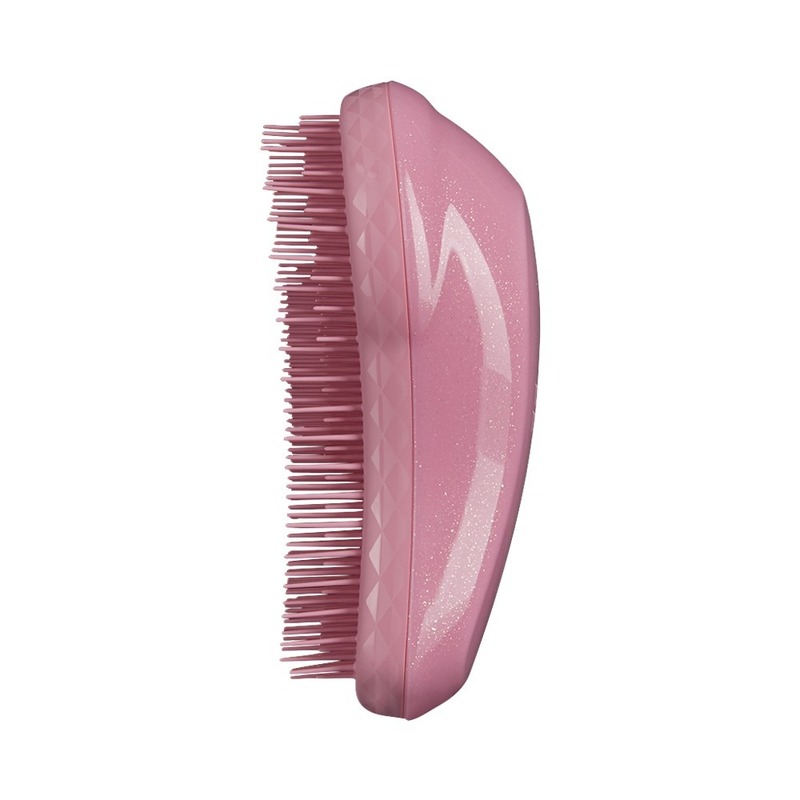 Ideal for use on short to medium hair, this brush works to remove excess water from your locks for faster drying, whilst detangling with no pulling or tugging! 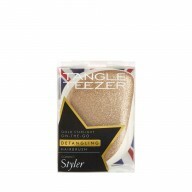 Enjoy fast and easy styling with this brush from Tangle Teezer. 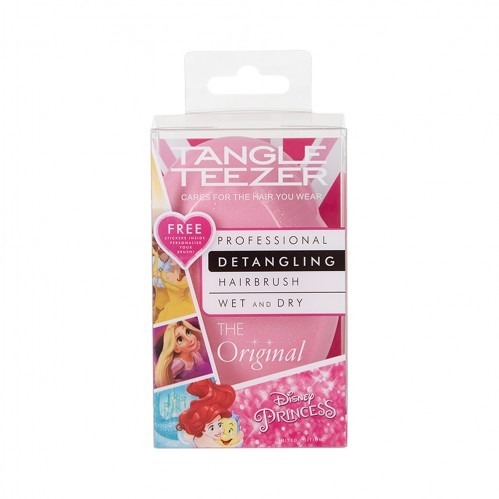 Eliminating the need for tongs or straighteners, it smooths hair as you dry so you can create all of your favourite looks with minimum effort. With no need to wrap or roll hair around the barrel, it is easy to use – watch the tutorial video to learn how to get the best results!